The month of April is the symbolization of many things. Beginning a spring, spring Sports, and of course April fools. One thing recognizable worldwide is Autism Awareness Month. From Paris to Washington DC and right in local homes, people recognize the importance to spread awareness of this disability in a variety of ways. Autism is a mental disability, one which makes an individual have a hard time communicating and connecting with his or her peers. It is found out about early on in childhood, and is found in American children by roughly every 1 out of 88. This disability ranges in symptoms and behaviors; repetitive actions, difficulty speaking or being nonverbal altogether, having a hard time showing emotions, and so, so many more. With this, students tend to pick out others with noticeable differences, leading to bullying. “One of the problems today is for a kid to get any special services in school, they have a label. The problem with autism is you’ve got a spectrum that ranges from Einstein to someone with no language and intellectual disability.” said Temple Grandin, professor at Colorado State University who has autism herself. Over the year’s, however, bullying has been reduced due to an active community of supporters spreading awareness in a variety of ways. Websites, social media, celebrities, you name it, they are all spreading some sort of recognition and it is incredible. One active and common way local people are spreading the news is through social media. 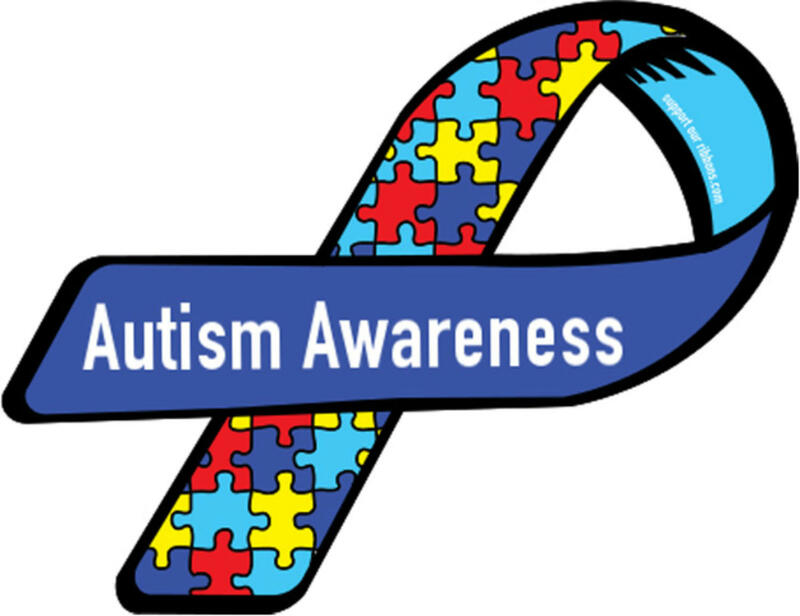 “Our organization [Autism Empowerment] looks to spread information about Autism itself and ways the community can help and volunteer with us and for other programs. We have accounts via Twitter, Facebook, Pinterest, and a few more, and in my opinion as well as other members believe it’s an effective way to get people involved,” said John Krejcha, Program Director for Autism Empowerment. Another very well-known event is the light it up blue awareness. It is shown in a variety of ways, family members with a loved one with autism use blue light bulbs on their porch in April, the lighting of the Eiffel Tower, the White House, and other historical landmarks in blue, autism walks for fundraising, and many more. The color blue is specifically chosen because it is the official color for Autism. It is a great opportunity for family members and friends to show their support. “I think it is really important for those who are diagnosed with any type of Autism, like me, to know that there are still people who find importance in spreading information about the disability. It gives me a sense of acceptance, like people actually care,” said Isaiah Matthews (11), who was diagnosed with Autism at age 13. As years go by, more and more events and supporters come out and show their love towards autism foundations and those affected by autism. As these things continue, many people are beginning to realize there really isn’t too much of a difference between them and those who have the disability, only the mental barrier and mindset of “they are different” keeps society and those with autism apart.